A study group, created through Senate Concurrent Resolution 70, came together Sept. 5 in the first of a series of public meetings to discuss the adoption of an expanded Medicaid buy-in program in Delaware in which people who don’t qualify for Medicaid might be able to buy coverage through the Medicaid managed care organizations (MCOs) through offerings on Delaware’s Health Insurance Marketplace. The federal government allows for such waivers for state innovation under Section 1332 of the Patient Protection and Affordable Care Act. 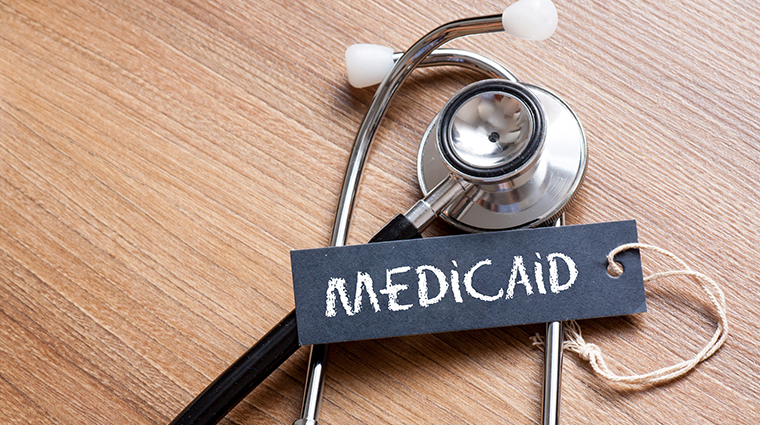 “I don’t think anyone has defined what Medicaid buy-in means,” said Steve Groff, director of DHSS’ Division of Medicaid and Medical Assistance and a member of the study group. Rep. Mike Ramone said such a waiver would give small businesses more options to help their employees gain affordable coverage. DHSS Secretary Dr. Kara Odom Walker, a family physician, said it’s important for the work group to determine which population they want to reach before the parameters for any waiver could be determined. Wayne Smith, director of the Delaware Healthcare Association, said 10-11 additional states are looking at the Medicaid buy-in concept, with the biggest concern being disruption to the small group private market. Steven Costantino, director of health care reform for DHSS, said the group will have to balance access with cost. The study group, chaired by Senator Bryan Townsend and Rep. Paul Baumbach, will meet next from 1:30-3:30 p.m. Sept. 27 at the Medical Society, 900 Prides Crossing, Newark. The meetings are open to the public.